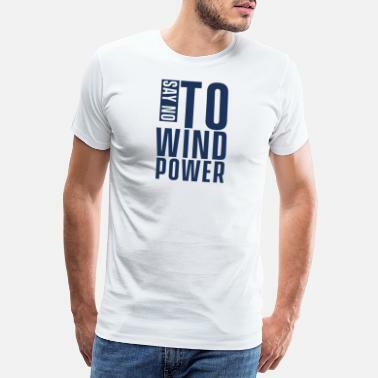 SAILING - Where the FUEL is FREE! 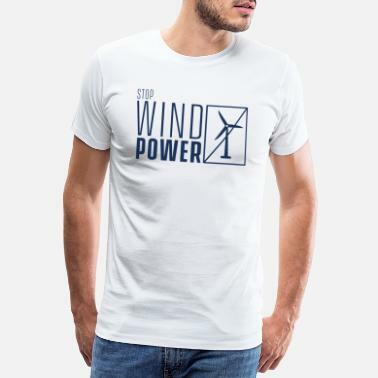 Against wind energy. 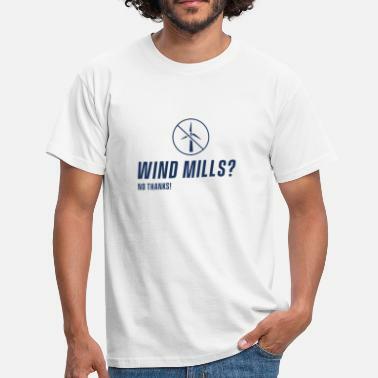 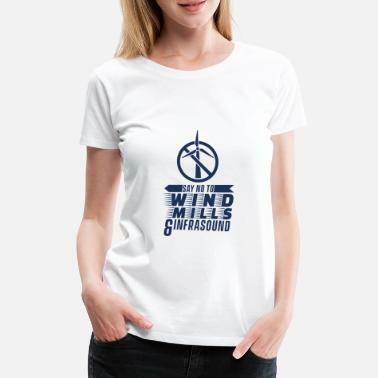 Wind power, no thanks!